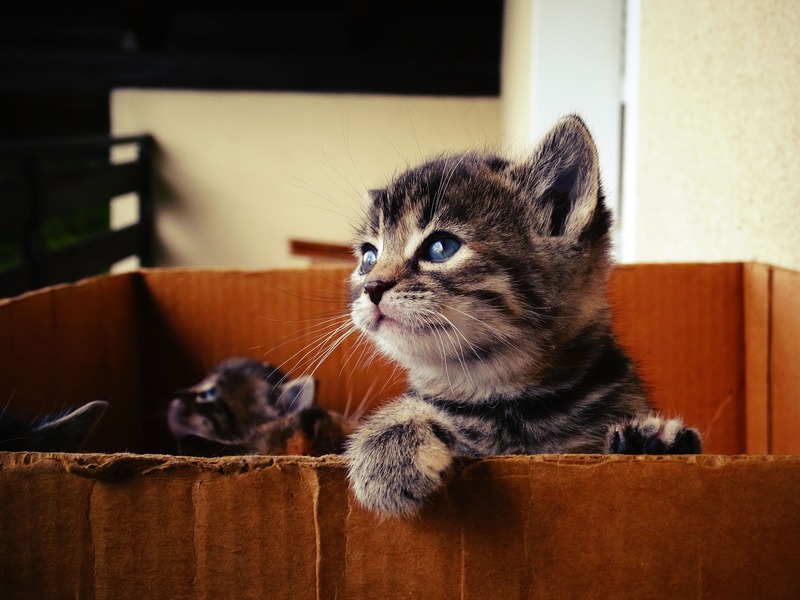 Moving house can be a stressful time for everyone involved, particularly for your pet cat due to their inherently sensitive nature. Moving home can be tough on a cat because they can easily get stressed, confused, and can find it difficult to adapt to a new location. Fortunately, there are plenty of things you can do to minimise any potential negative effects on our cats and ensure that the move to your new home goes as smoothly as possible for you and them, and they are as happy as possible throughout the whole procedure. To cattery or not to cattery? Step one in preparing your cat for the shift is the pre-move phase. There are two schools of thought at this stage – keep your cat with you or leave them with a cattery to look after. 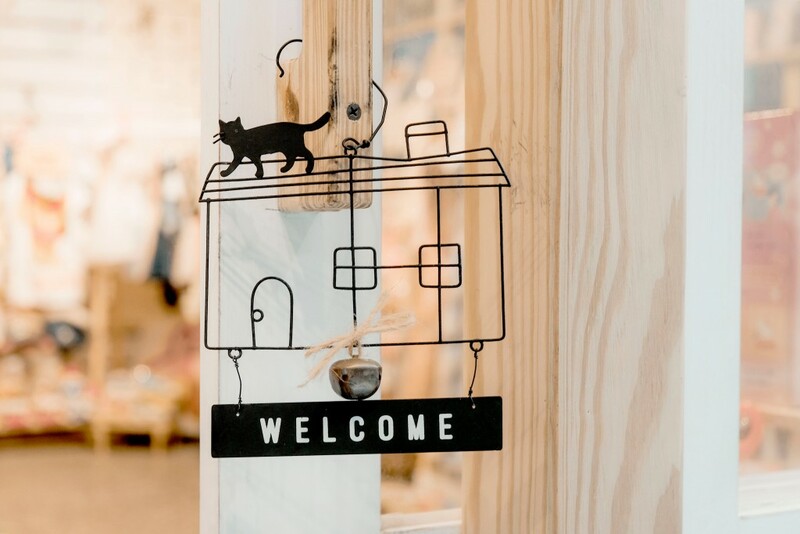 A cattery can be a good option because you know they will be in a safe space while you pack and move and they won’t be exposed to any stress during the process. However, if you can’t bear to part with them, then consider setting up a safe space at home, give them their own room with all of their things to stay safe and secure in while you pack. Try to stick to your normal routines with your pet as change can be upsetting and make sure the new house is safe, clean and free of any influence of previous pets. Also, make sure to register with a vet in the new area and make sure that microchip details are up to date and accurate. If you don’t want to – or can’t – leave your pet at a cattery during the moving day, make sure they are shut in their designated room from the night before so you will know exactly where they will be in the morning. Make sure you have a safe and secure pet carrier for the journey and unpack them and their things in another designated safe room at the new home to make sure they are safe. Once their room is ready and closed off you can let them out of the carrier to explore it and get comfortable. It will take time for your cat to get comfortable in their new environment and patience on your part. Initially, it is best for them to stay in the new home for around three weeks to get used to it before venturing outside. During this time keep the windows and doors shut so they don’t escape and prepare for one or two little accidents that may occur on the floor. Patience may be needed in conjunction with kitty litter trays in the beginning but they will adapt quickly and improve with time. Once the three weeks have passed then it is time to start exploring the outdoors with them. It will help to do this at feeding time so they will be hungry and more likely to stick near you. You can also pre-warn other cats in the area by distributing some of the used kitty litter around the garden so they will be aware of a new arrival in their midst. Also, consider the use of microchips to monitor where your cat is because despite best intentions cats can wander and this will ensure you know exactly where they are at all times. Barnes of Lincoln provide a comprehensive home removals service to customers throughout Lincoln, Newark and beyond. 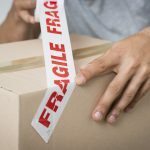 Our experienced and friendly team of movers are dedicated to the safety of your fragile belongings, and will take personal care throughout the move. 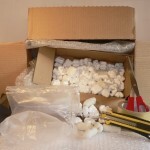 We can also supply specialised packing materials, including a range of cartons, bubble wrap, linen bags and more. For more information on all of our services, don’t hesitate to get in touch with us today. ← What is the Best Day to Move House?